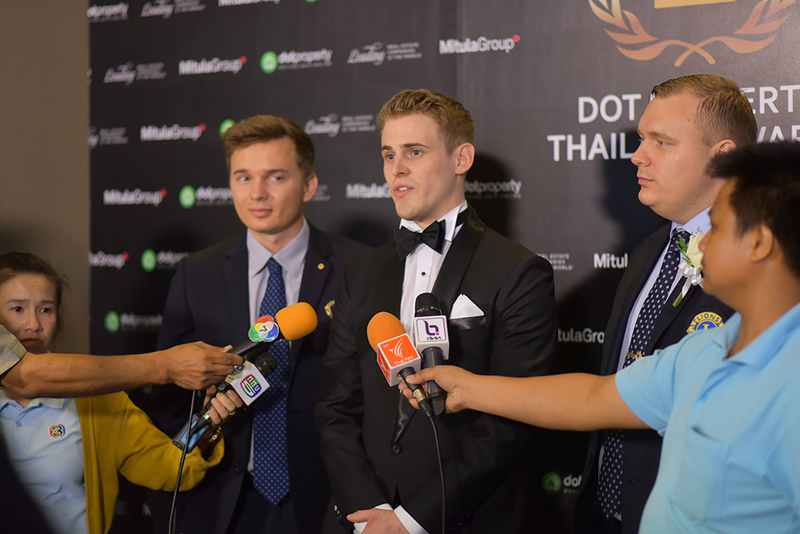 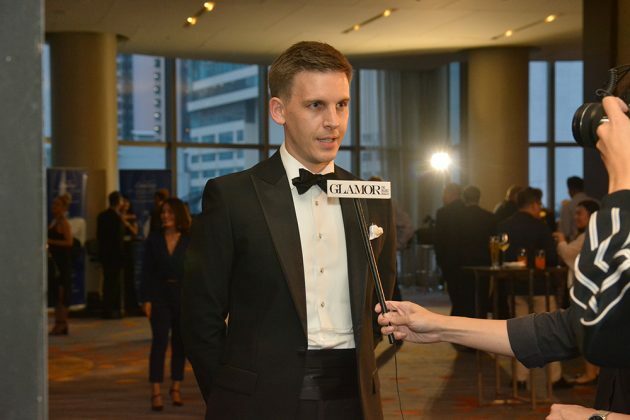 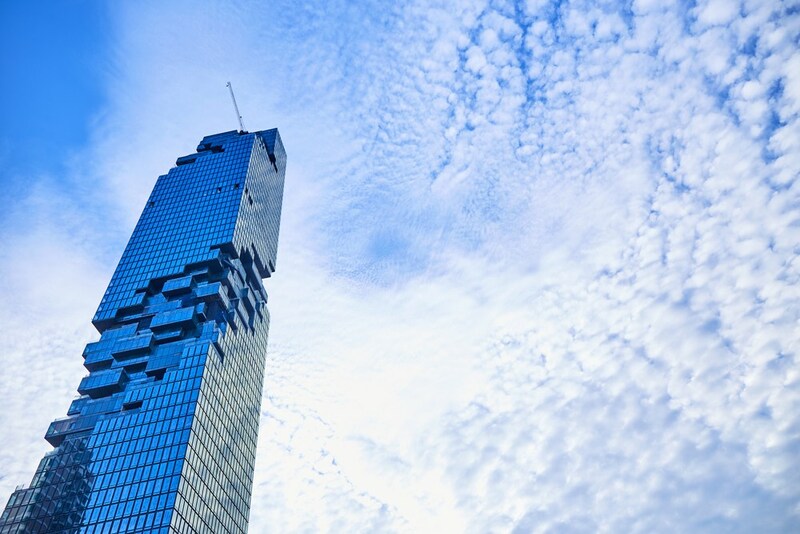 The Dot Property Thailand Awards 2018 saw more than 150 real property leaders pack the Radison Blu Plaza Bangkok on 16 August. 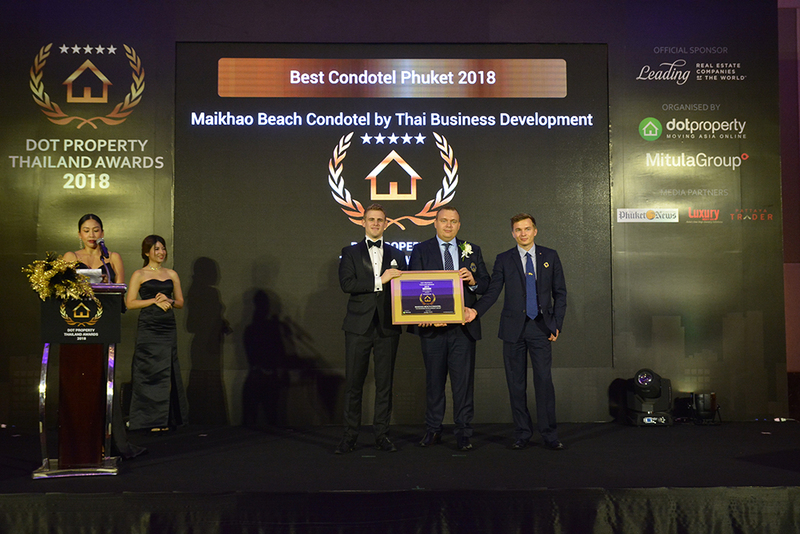 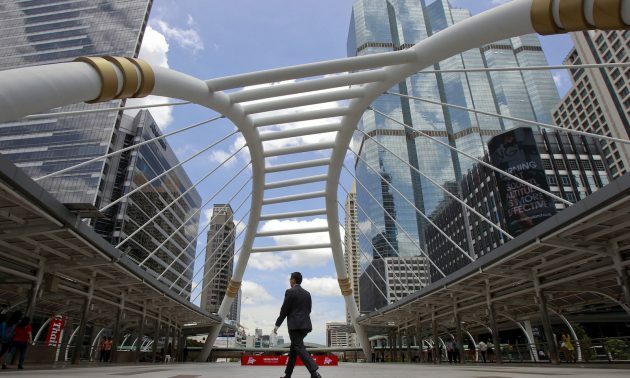 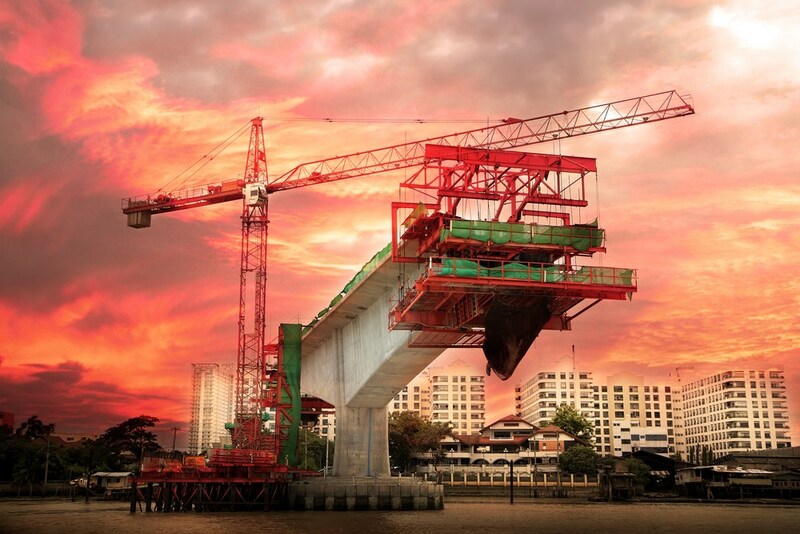 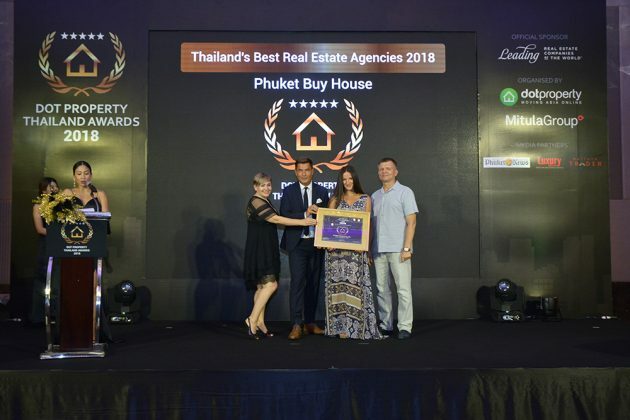 A total of 24 winners were honoured on the night with firms from Bangkok, Phuket, Hua Hin, Krabi, Pattaya and Isan now able to proudly call themselves Thailand’s best. 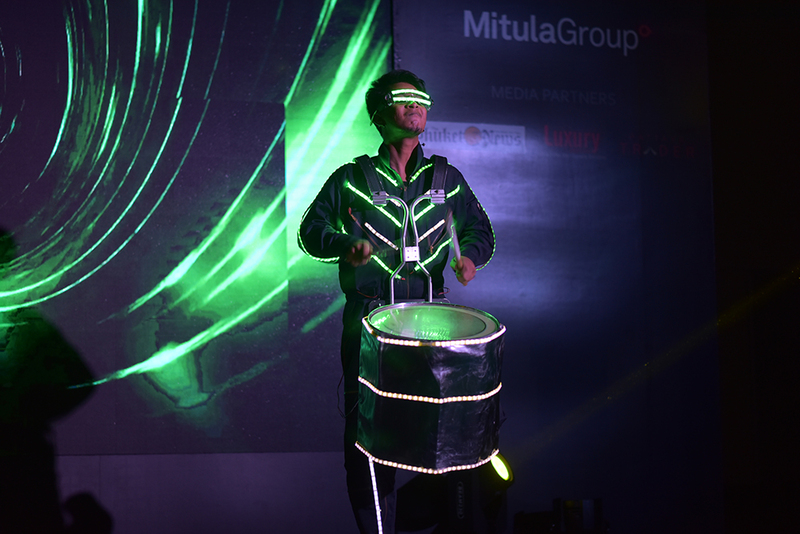 Miss the festivities? Here are some of the best photos from the evening. 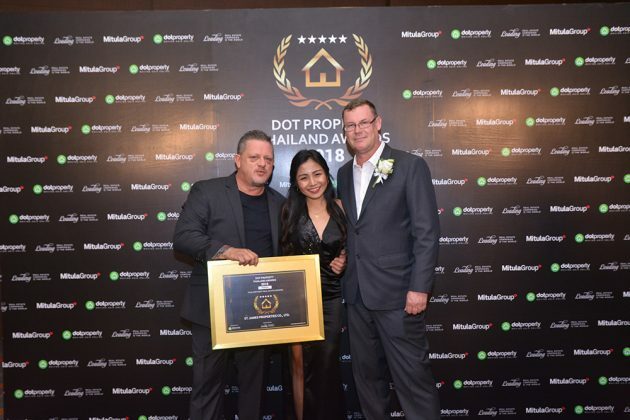 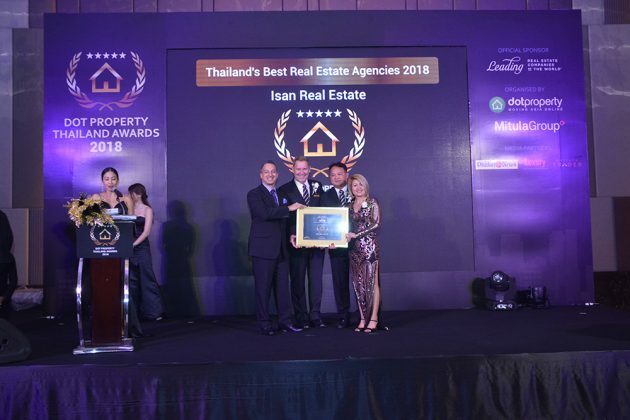 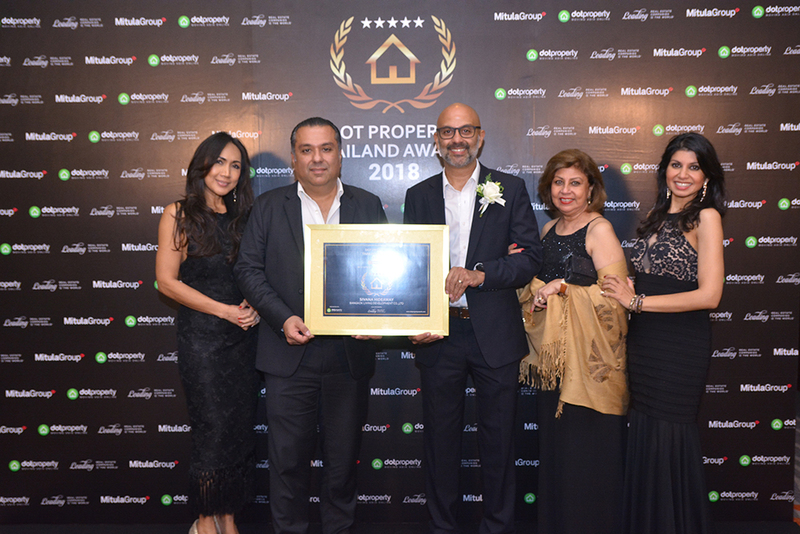 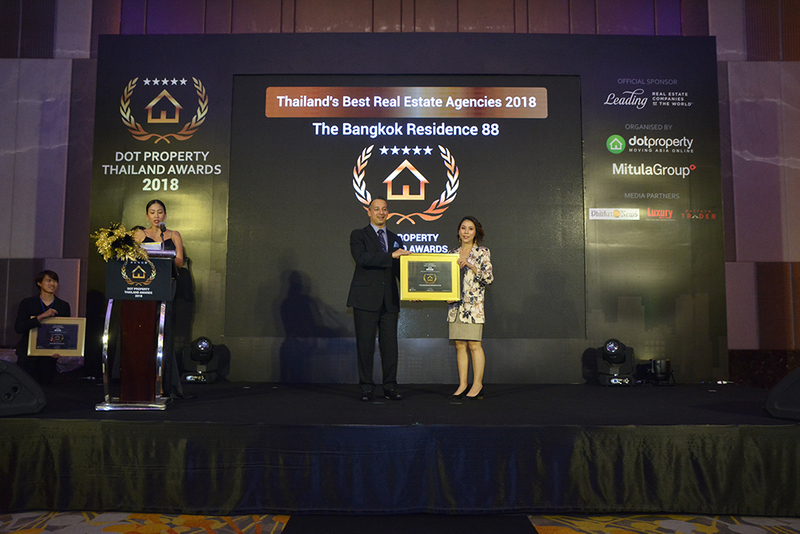 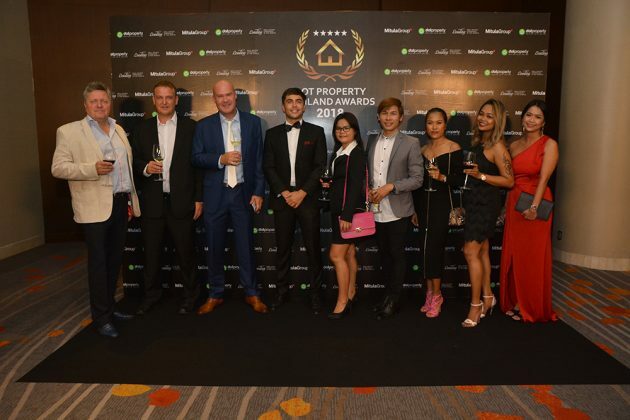 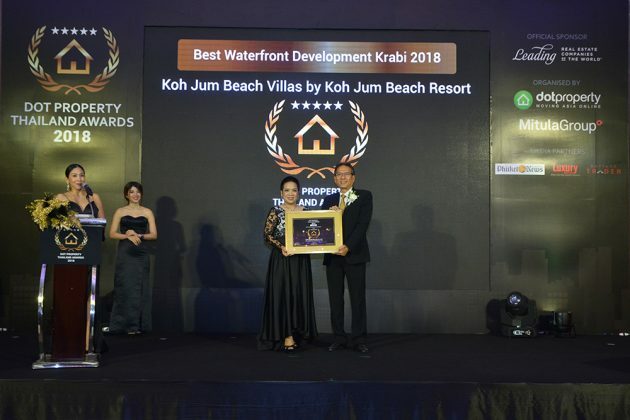 Scroll down for the full list of winners from the Dot Property Thailand Awards 2018.